Get in the Christmas spirit(s)! 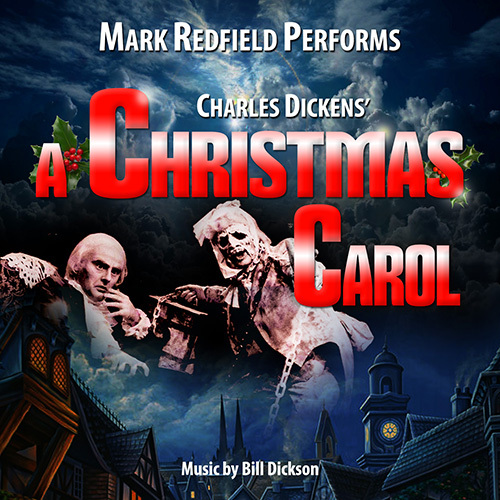 Listen to Charles Dickens' A CHRISTMAS CAROL --- Scrooge and your favorite characters and moments brought to life in this vivid and delightful performance by Mark Redfield! Poe Forevermore and Vampire Hunters Incorporated © Mark Redfield. All Rights Reserved.Web design by Jennifer Rouse.